Your opinion matters. Leave your review of Homeless Services Center. 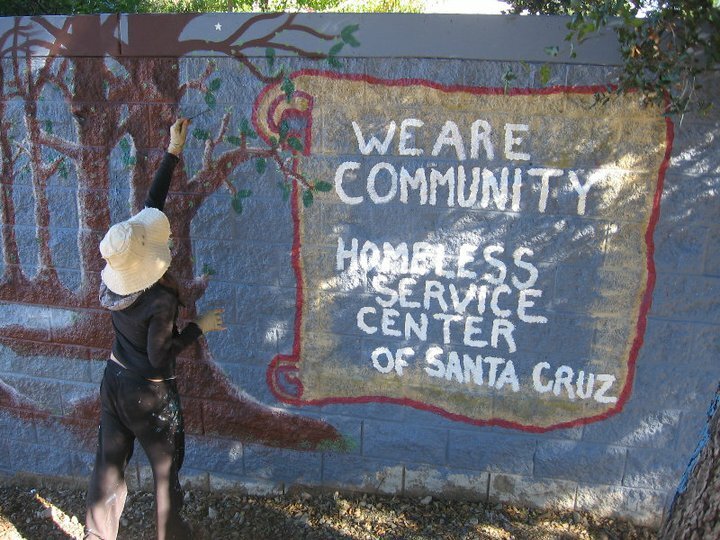 Description: Homeless Services Center provides a pathway to housing for individuals and families living in Santa Cruz County. Homeless Services. Mission Statement: "The Homeless Services Center is dedicated to the coordinated provision of services for homeless persons. The goal of the Homeless Services Center is to provide both emergency and transitional services to homeless individuals and families that will enable our clients to achieve self-sufficiency." An on-site day program providing basic services to homeless individuals, such as morning and evening meal service, laundry, mail facilities, showers and social-service referrals. Paul Lee Loft Shelter & Winter Shelter Program Emergency-shelter service on the HSC campus for 46 adults, 365 days per year. During the winter months, additional shelter is provided at the National Guard Armory with shuttle service operating from the HSC campus. To sign up for the Paul Lee Loft, visit the Day Resources Center between 9am and 4pm and fill out an application. 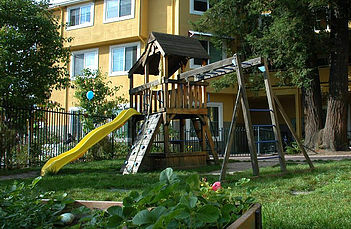 Emergency housing for up to 28 families for up to six months. The shelter provides family suites, three meals per day, children's indoors and outdoor play areas, a classroom/meeting room, a central lounge on each floor and laundry facilities. Adults receive counseling, health-care and job assistance support, and children attend area schools. To sign up for the wait list for the family shelter, call (831) 458-6020 or visit the Rebele Family Shelter Reception Desk. To remain on the wait list, please call in or visit the Rebele Family Shelter office once every two weeks. Do you have items to donate? Contact Homeless Services Center at the phone number provided above to see if they can use any items you may have to donate.